What’s your definition of a perfect day at the beach? Sinking your toes into the sand so picture perfect that it’s been certified as some of the world’s best? Having fun with the family? Riding the waves? However you define a sand and water-filled day of fun, there are endless options in Ontario’s Southwest. 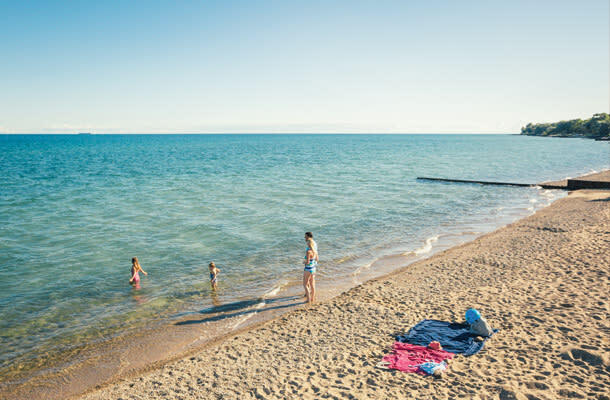 Get ready to bury dad in the sand, build the world’s best sandcastle and perfect that doggie paddle on the sunny shores of Lake Erie, Lake Huron and Lake St. Clair. Take your little dinosaur fan to Rock Point for fossil hunting or your railway-obsessed toddler to Port Stanley for its train attractions like the Port Stanley Terminal Rail. Build sandcastles at Long Point with its shallow sandbars, or at the Pinery with its miles of sand dunes. Climb the lighthouse at Port Burwell or head to Canatara Park for its nearby kid-friendly activities like the Animal Farm, BMX bike track, mini train, and Stones ‘N Bones Museum. 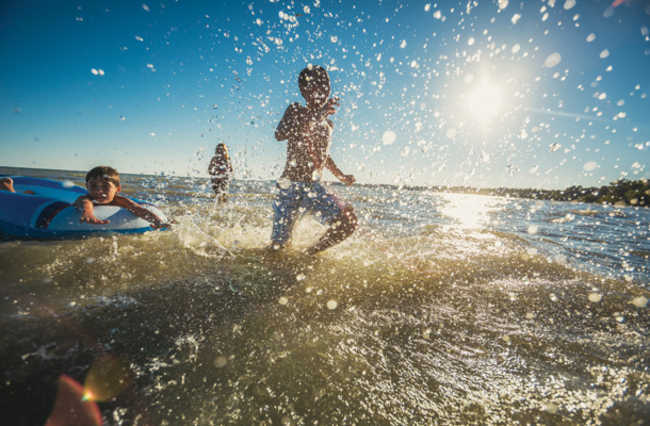 If you’re ready to take a break from the beach blanket and hit the waves for some more active pursuits, the beaches of Ontario’s Southwest offer all kinds of fun ways to make for the lake. Try kayaking, canoeing and paddleboarding at Port Stanley and Rondeau and Zodiac boat tours at Long Point, or a fishing charter at Erieau. 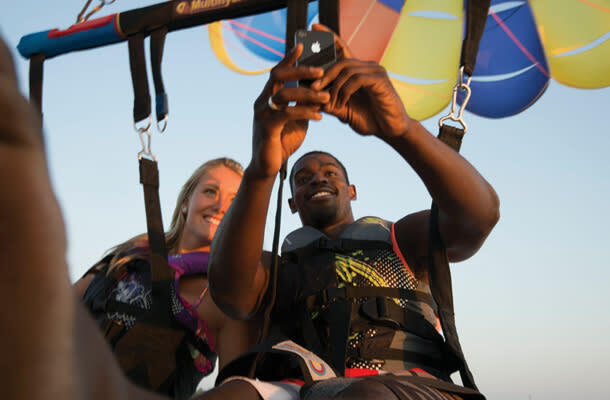 Thrill seekers head to Turkey Point for fly boarding, Grand Bend for parasailing and Erieau for wakeboarding. 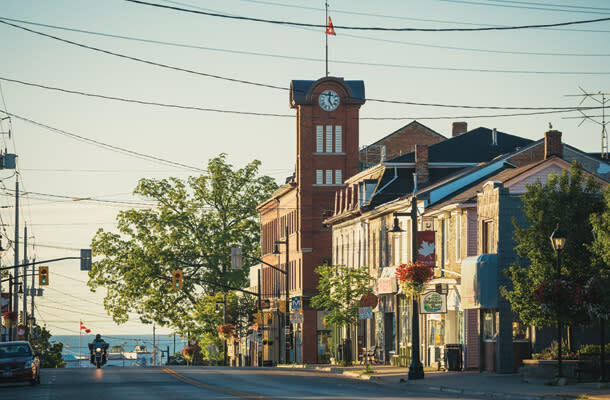 Port Stanley is a resort town with a different vibe, boasting smart shops and notable restaurants and lodging. Walk the beach in Port Dover and you’ll feel like you’ve arrived at the ultimate Ontario resort town – the scenic pier is the place to be for fishing or taking a romantic stroll. 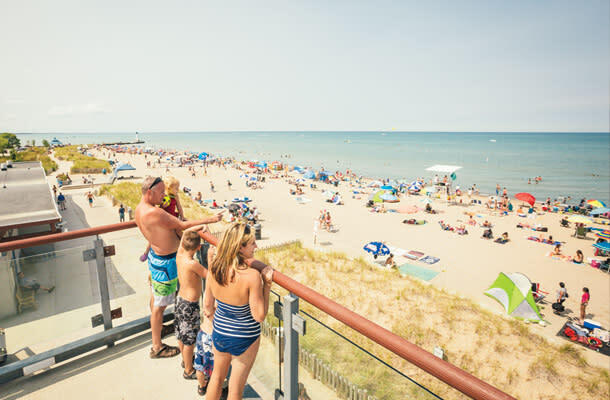 Grand Bend has earned a reputation as one of Canada’s best beach towns and is considered a quintessential holiday weekend destination. Looking for a best-of-the-best beach experience? You’ve come to the right place. 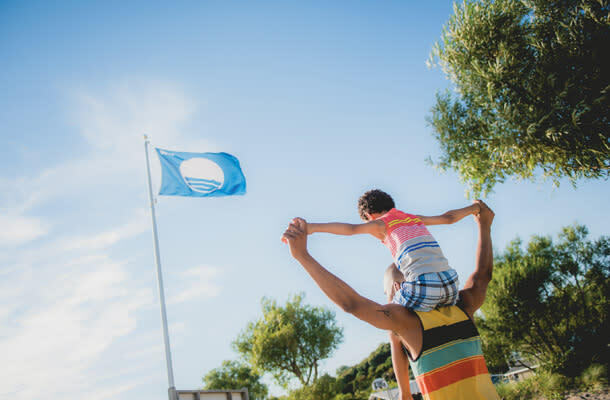 There are only 27 Blue Flag beaches in all of Canada and Ontario’s Southwest is home to four of them. Port Stanley, Grand Bend, Canatara Park and Port Glasgow have earned the coveted Blue Flag designation for their strict commitment to water quality, safety and environmental criteria. Nature walks don’t have to be in the woods. A stroll on the beach at Pinery Provincial Park takes you past extremely rare and fragile Oak Savanna and Coastal Dune ecosystems with extraordinary biodiversity. Canada’s Southcoast Birding Trail, along the Lake Erie Coast, includes premier birding destinations like Point Pelee National Park, known around the world as a birding hotspot, and the beaches of Rondeau, Port Burwell, Long Point and Rock Point. A short drive from the beach at Long Point takes stargazers to Long Point Observatory, located in one of the darkest points in Southern Ontario. Tours offer a complete hands-on astronomy and telescope experience, viewing planets, nebulas and distant galaxies. In Ontario’s Southwest, five provincial parks with fantastic beaches offer camping facilities: Port Burwell, Turkey Point, Rondeau, Rock Point, and The Pinery. 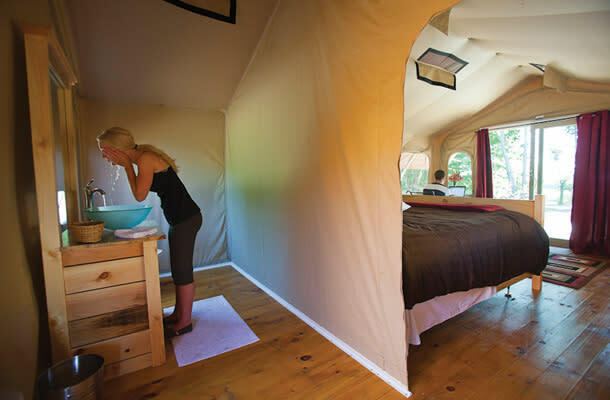 If you like the idea of camping, but are unsure if you’re up for tent life, consider renting a Wilderness Pod at Long Point Eco-Adventures or an oTENTik at Point Pelee National Park. On the shores of Lake Huron, Grand Bend is a legendary location for fun, and one of the few Ontario beach destinations with an active bar and nightclub scene. Don’t miss Summer Sunset Sounds, a series of free concerts on the main beach on Sunday nights, and Monday nights on holiday weekends, throughout the summer. The Port Dover Summer Festival, Turkey Point Summerfest, Port Stanley’s Harbourfest, and Bayham Beachfest, are all family friendly festivals, variously featuring the essential ingredients of summer fun: fabulous food, attractions, great music, and impressive fireworks. 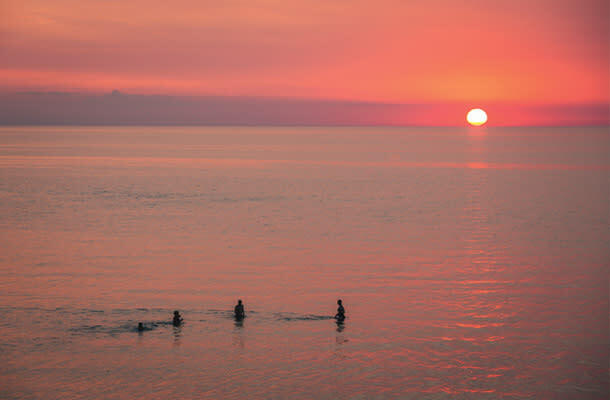 It has been said that Grand Bend has one of the best sunsets in the world, and according to Cottage Life, it’s one of the 10 spectacular places to enjoy the sunset in Ontario. According to Ontario Parks, the sunsets at The Pinery are ranked by National Geographic as among the “Top 10 Best in the World”, a claim that is backed up by the countless breathless comments on Trip Advisor. If you’re trying to escape the crowds, Ontario’s Southwest has many stretches of less-trafficked sand to discover. 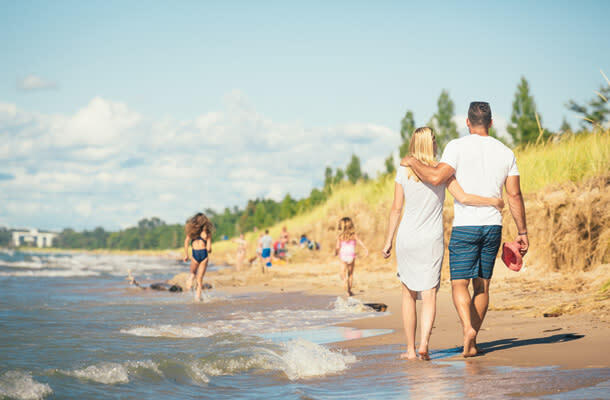 Port Burwell is often referred to as the jewel of Lake Erie’s north shore, and Rondeau is off the beaten track, but worth the drive for its 11 km stretch of beach. 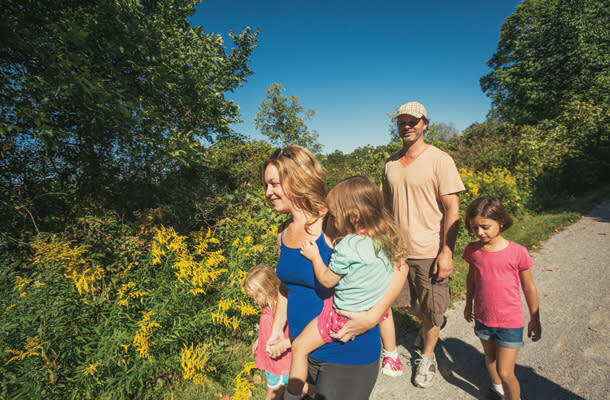 Port Glasgow is a best-kept secret that was recently named a Blue Flag beach, and Canatara Park is an unexpected surprise – an urban beach just a stone’s throw from the city centre of Sarnia. Need a beach vacation that’s as thrifty as it is fun? Browse our collection of summer offers and plan your trip around your favourite savings.